Featuring free Wi-Fi, an outdoor pool and free parking, the Margarita Apartments offers guests a comfortable setting when visiting Kato Korakiana. Amenities at the Margarita Apartments Ipsos include a sun tanning bed, a laptop and a cafeteria. Helpful and professional staff are available 24 hours a day. All the large apartments at the property include a kitchenette, a refrigerator and a private bathroom. 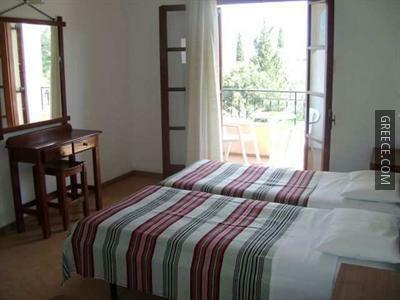 Double beds, tea and coffee making facilities and heating can be found in each apartment. 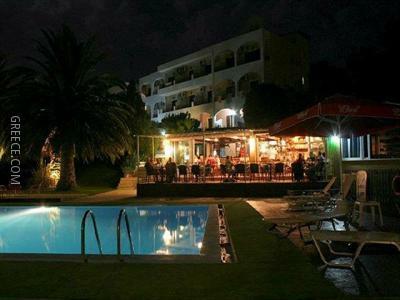 The property provides a varied dining experience, including restaurant and a bar. Breakfast, lunch and dinner are served daily at the property’s restaurant. 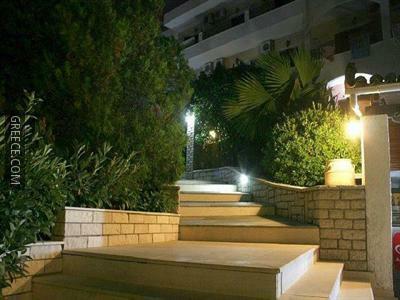 Corfu International Airport is under a 25-minute drive from the property. The Kapodistrias Museum is around a 20-minute drive from the property.